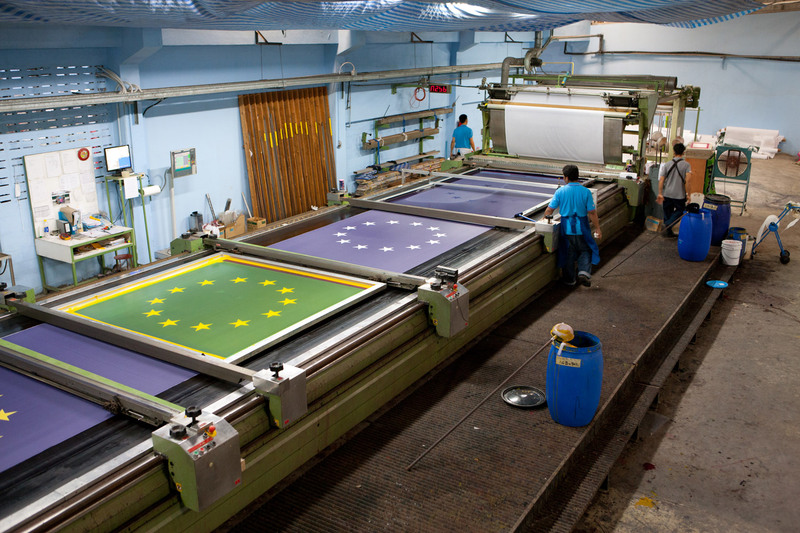 Poland - FaberFlags Asia : Leading Global Supplier of Textile Signage for Marketing! Flagowa Kraina has been active in the Polish market for more than 10 years, with their core business concentrating on production and sales of flags, banners, flagpoles and other advertising media. 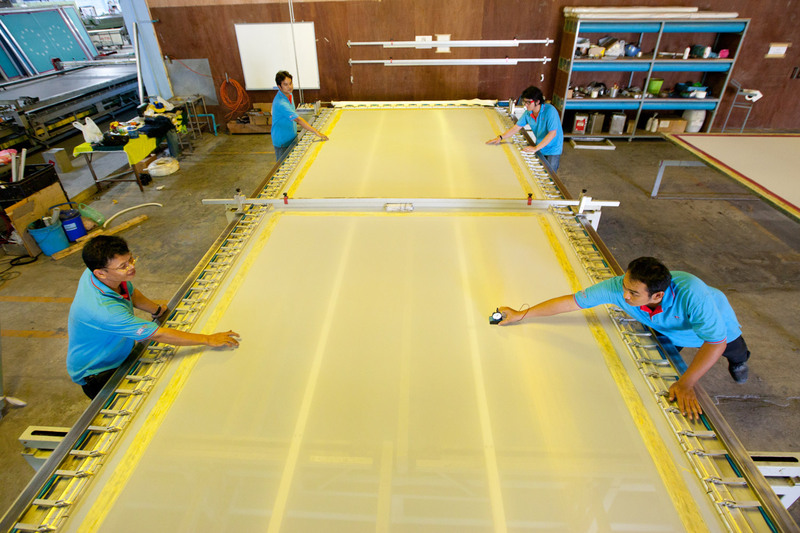 Over this time, they have become one of the largest and most experienced Polish companies in this field. In 2006 Flagowa Kraina became a part of the Faber Group. Joining Faber Group stimulated dynamic development of Flagowa Kraina, which generated investments in an impressive factory for digital printing. 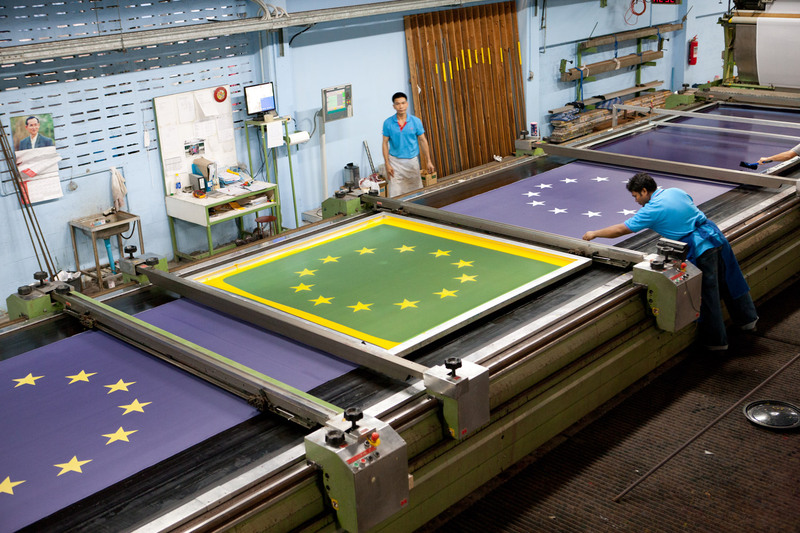 Faber Flags Asia outsources its digital printing orders to this modern facility in Poland. Digital printing technologies offer new options for smaller orders and short delivery times.